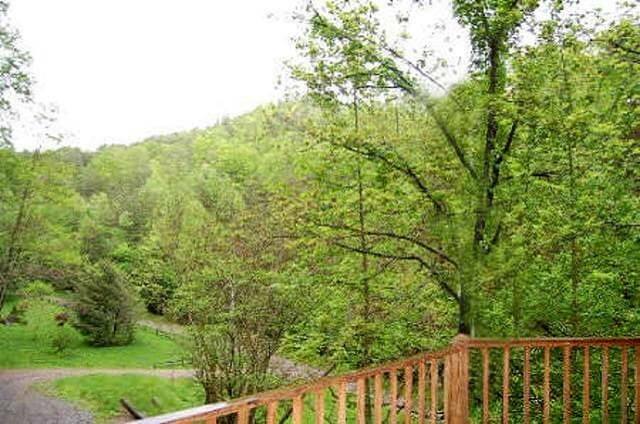 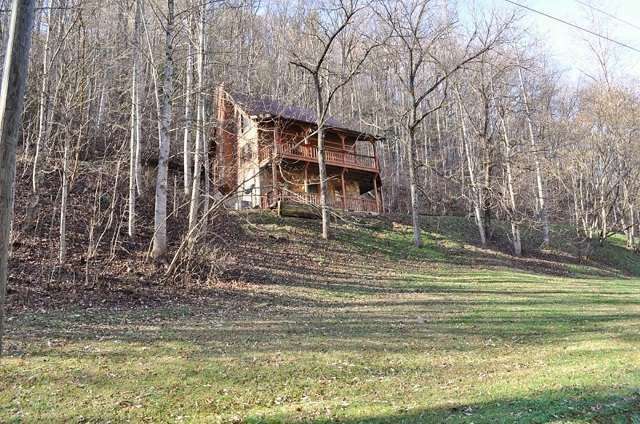 Perfect for family reunions, and totally private on 5 acres, with a creek below. 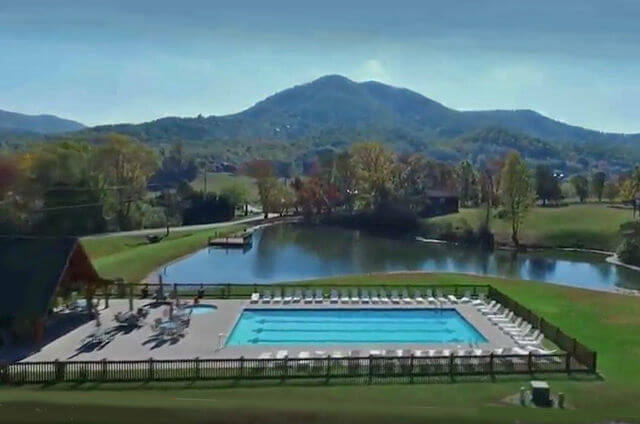 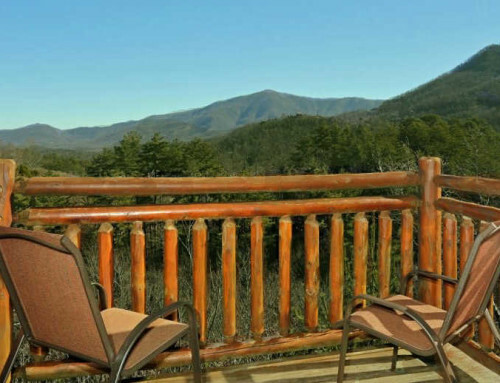 Just minutes to Pigeon Forge, Townsend Gatlinburg, and the – Right next to the Great Smoky Mountain National Park. 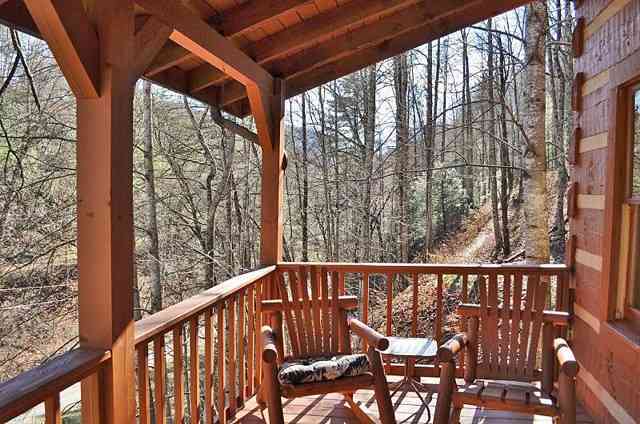 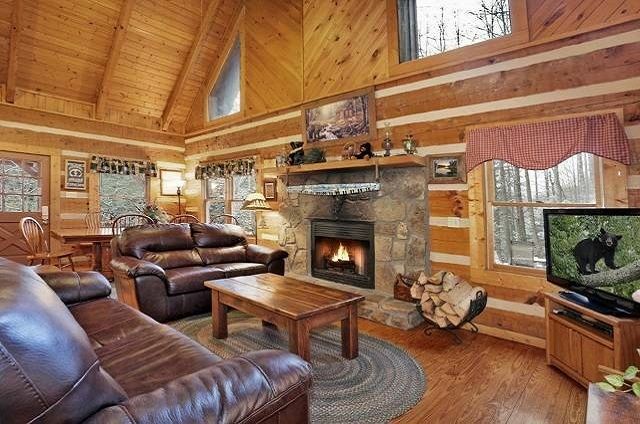 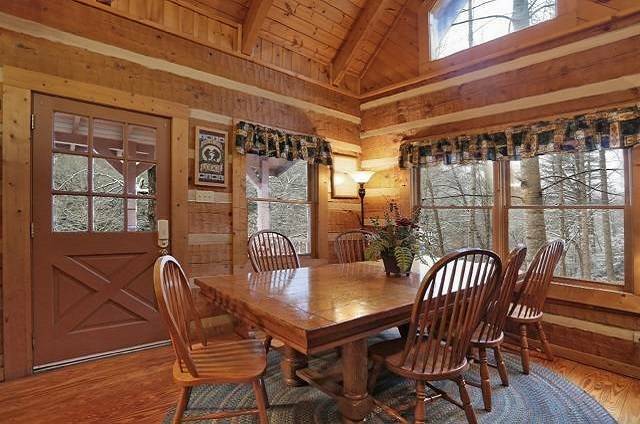 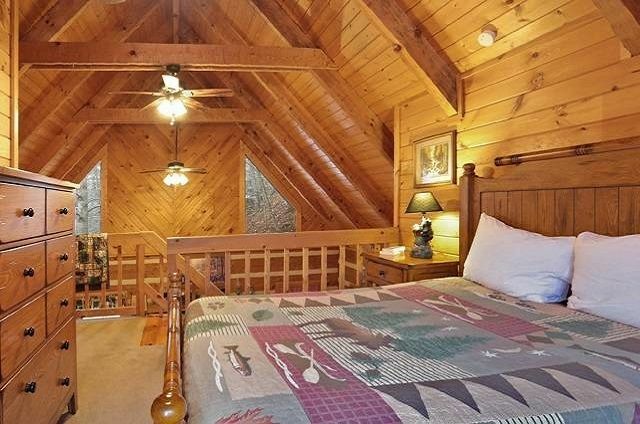 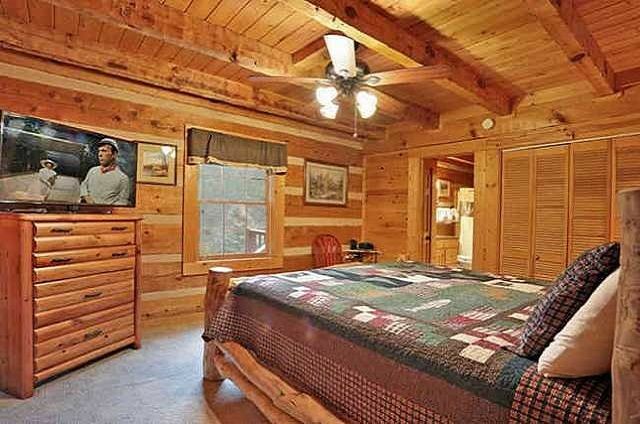 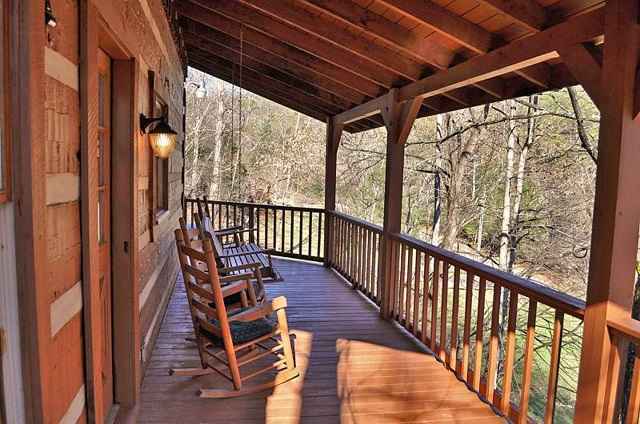 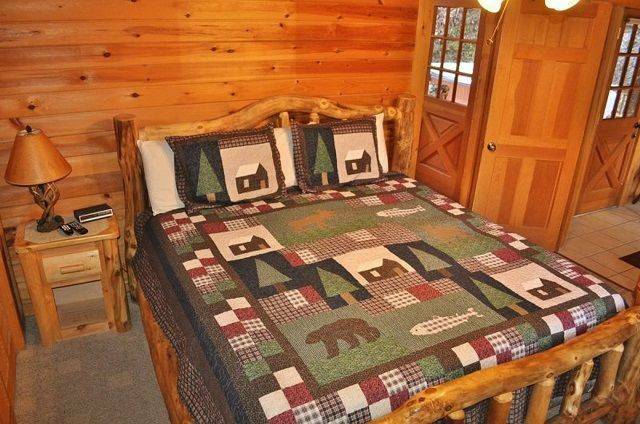 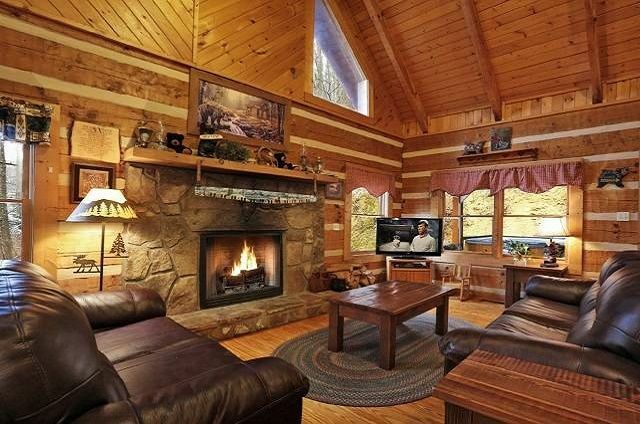 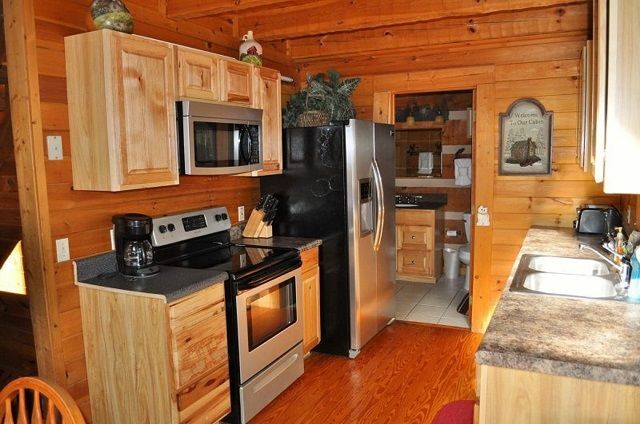 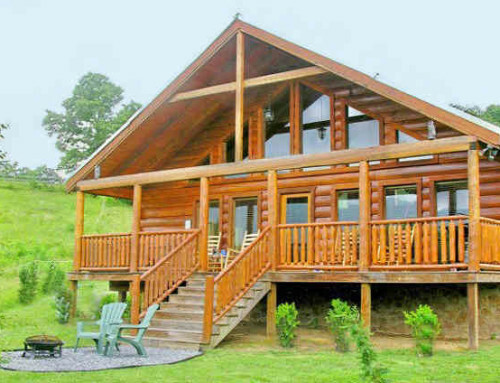 This authentic log cabin is in one of Wears Valley best gated communities. 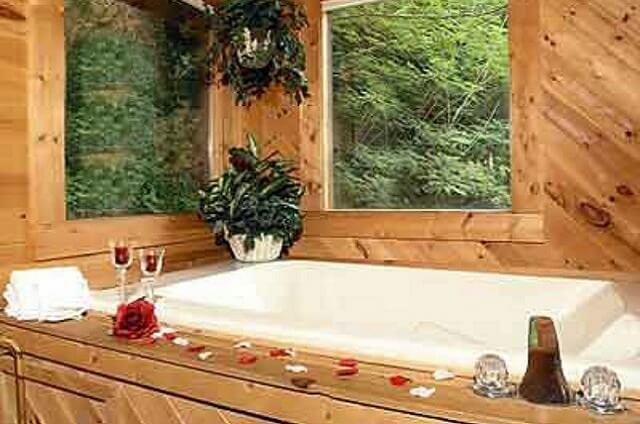 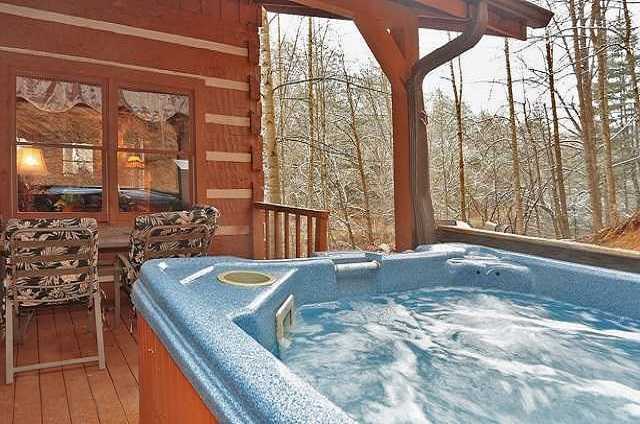 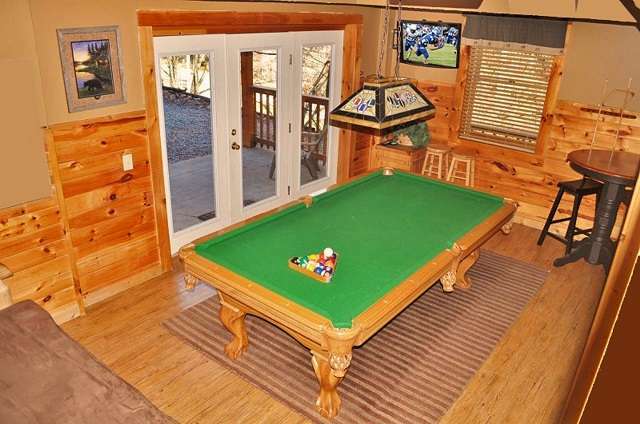 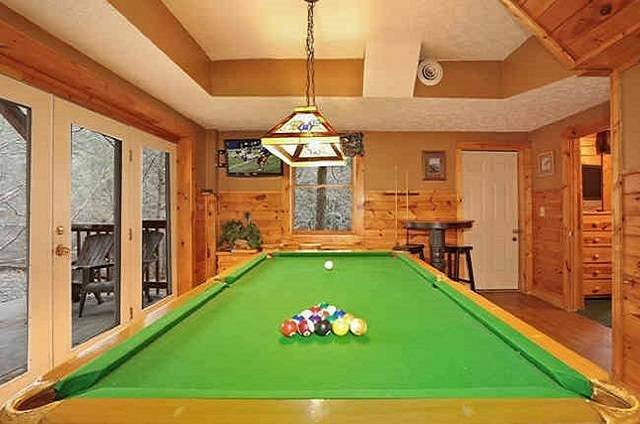 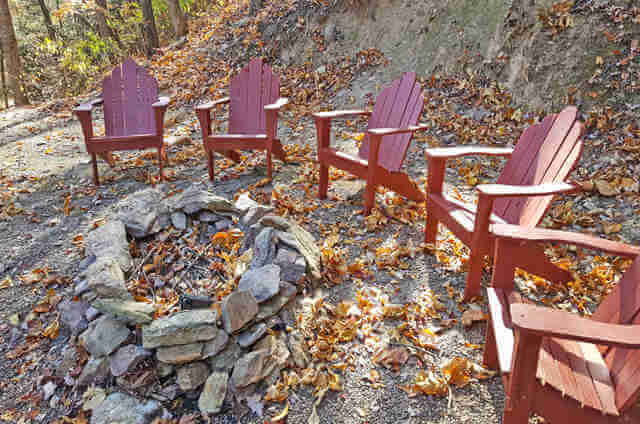 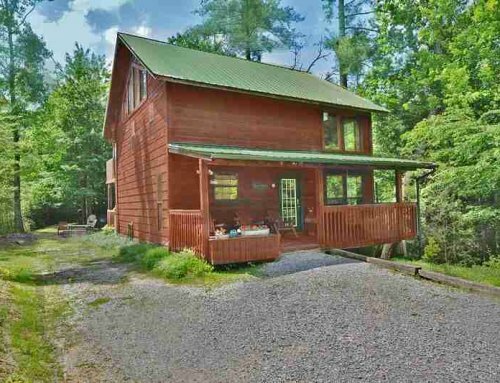 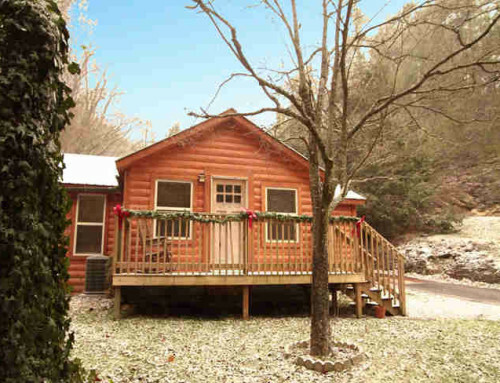 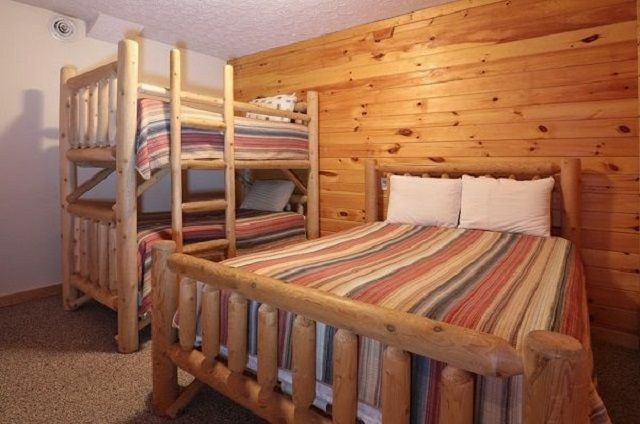 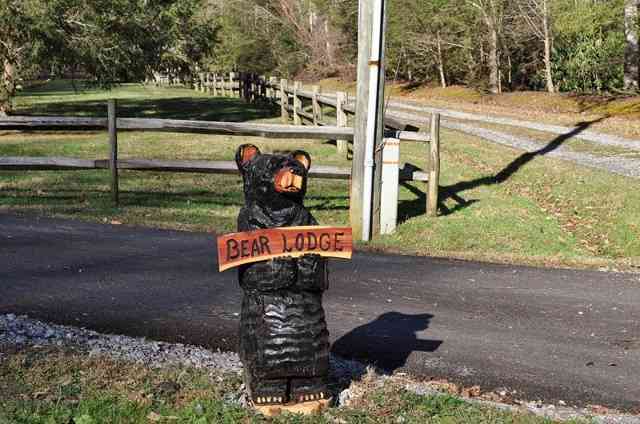 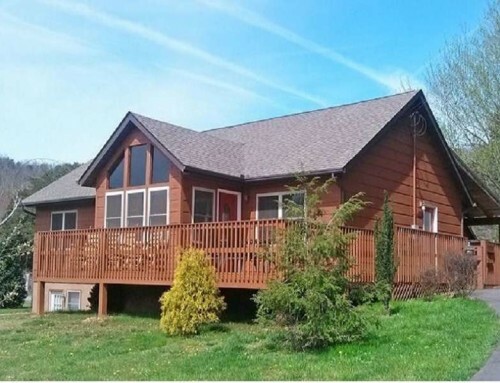 Black Bear Lodge is a secluded 4 bedroom cabin on 5 acres in beautiful Black Bear Hollow!